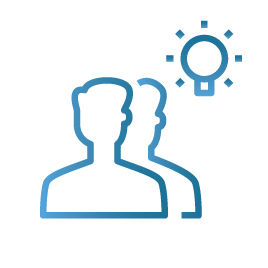 Unify Human Resource Management plans with your financial plans so you can spend more time increasing the companies human capital. 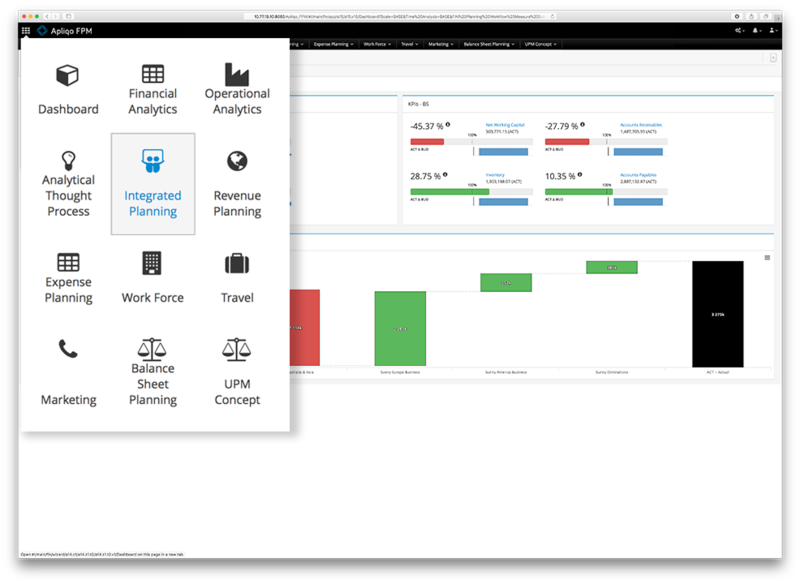 The Workforce Planning App drives human resource decisions in unison with all business functions in your organization. 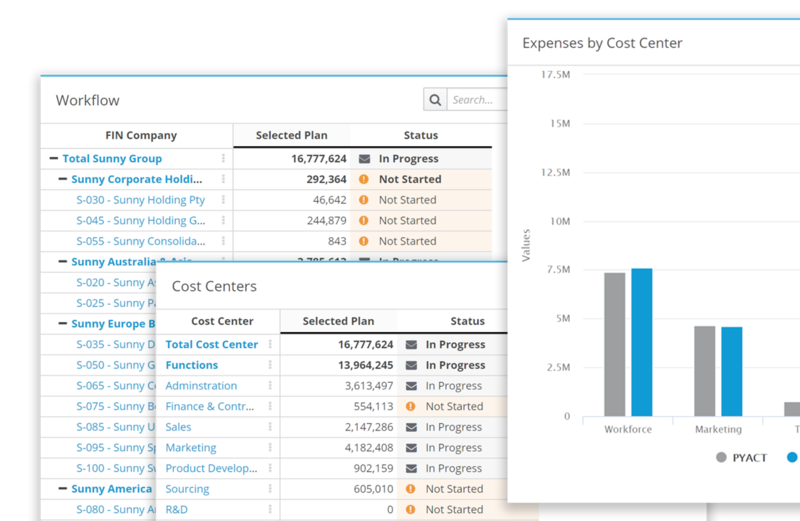 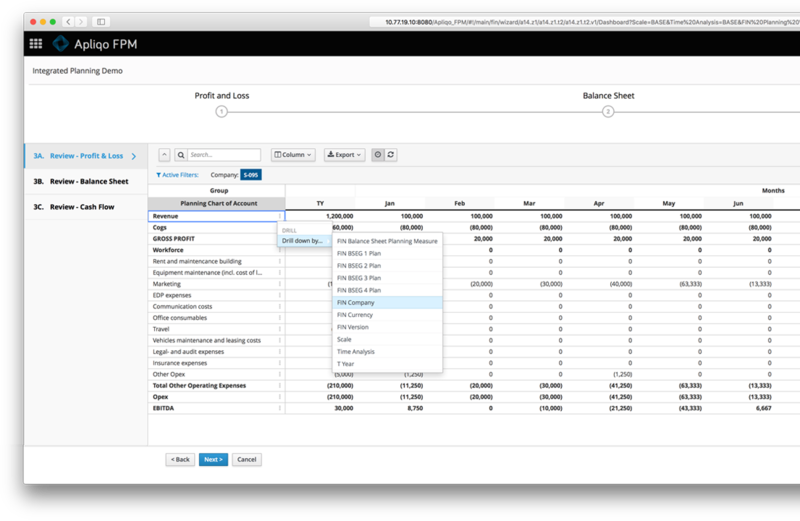 Manage and plan headcounts, demographics and payroll expenses in one place. 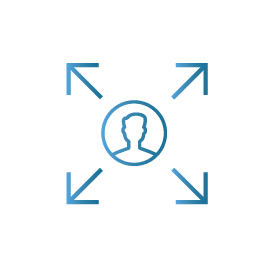 The Apliqo Workforce Planning App can be up and running in days, unifying human resource management planning with a single source of truth, and synchronised with other planning cycles in your organisation. 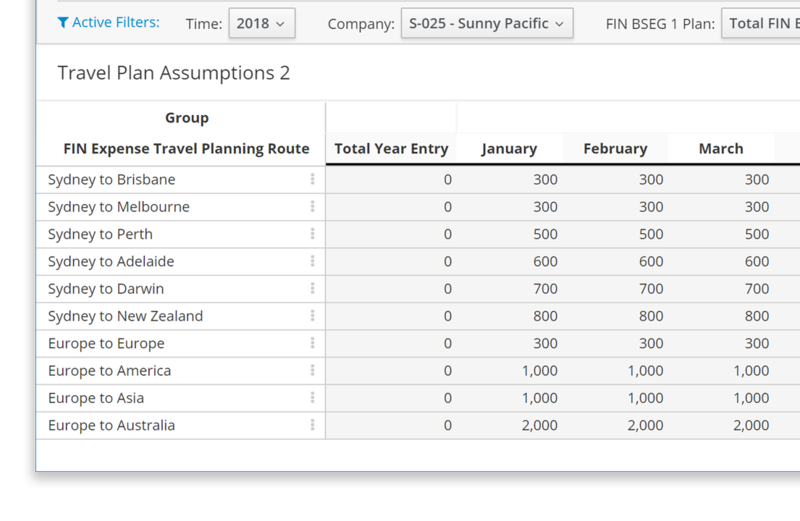 Set group-wide travel policy cost assumptions and allow your organisation to plan T&E expenses based on bottom-up activity-based travel plans. 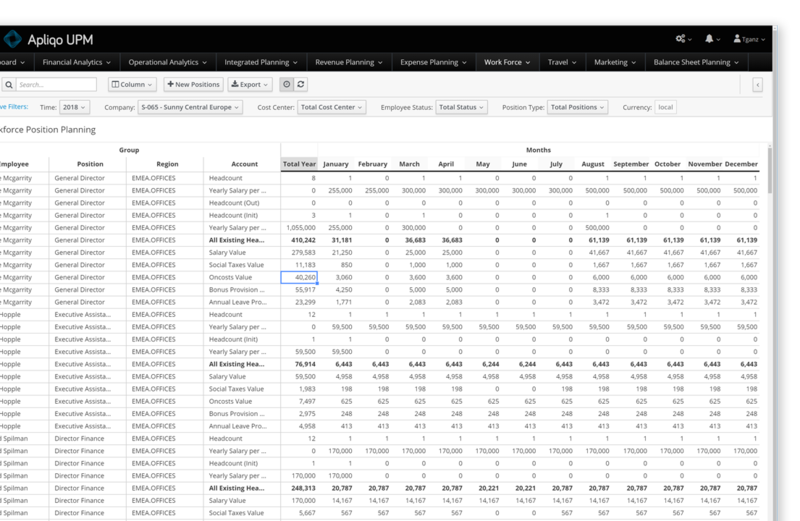 Driver-based planning to increase efficiency and transparency while aligning spending with strategy.